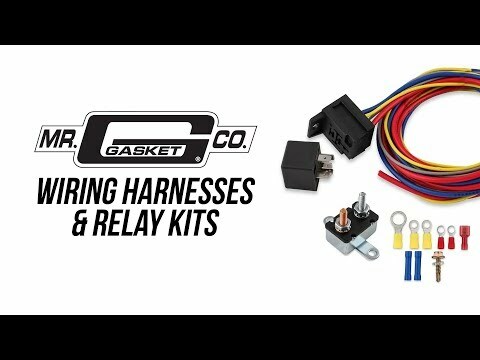 Mr. Gasket waterproof relays are ideal for use on electric fuel pumps, water pumps, cooling fans, off-road lights, and any other application that is exposed to muddy or wet conditions. 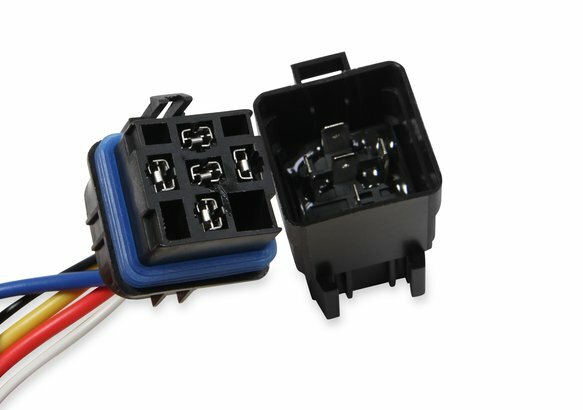 This relay handles 40 amps momentary and 30 amps for continuous use. 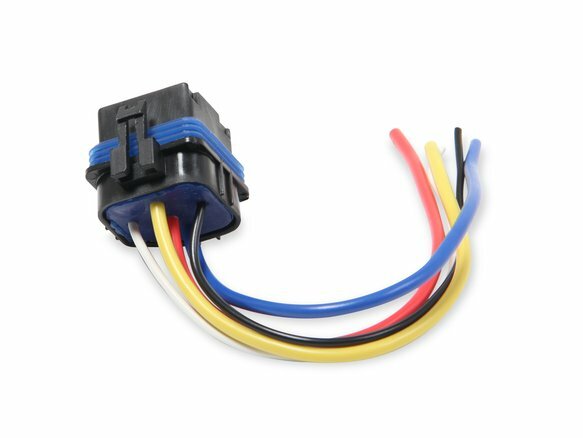 The pigtail harness has 7" long leads w/ heavy duty 12 & 18 gauge wire. The connector has the wires molded in rubber and a gasket for a leak proof seal. 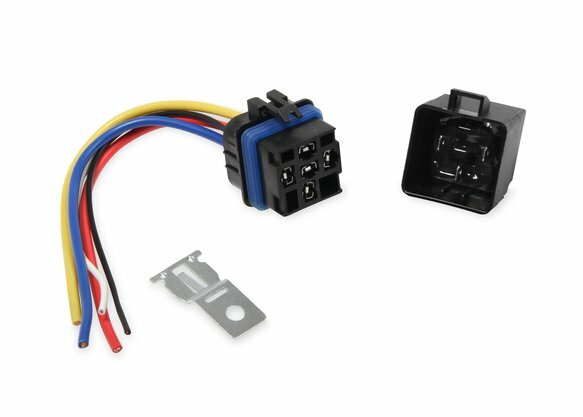 Ideal for use on marine applications and vehicles that are power-washed out (Jeeps, 4x4 Trucks, UTV's, and dirt track race cars).